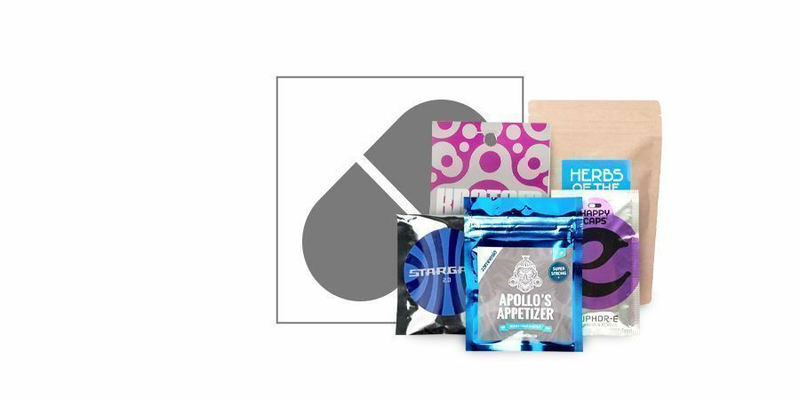 The Smartshop at Zamnesia carries one of the biggest assortments on natural psychedelics, power herbs, energizers and aphrodisiacs on the web. Here at Zamnesia we are proud being able to offer our customers first-rate quality products at spectacularly low prices! Whether it’s a night out on the tiles or a night in touring the cosmos you’re seeking, our selection of Smartshop products will ease you into the right state of mind. We’ve got herbal energizers to put a spring in your step, aphrodisiacs to put a spring, ahem, elsewhere, or if you’re looking for something a little more sedate and relaxing, we stock it. Tap into the wisdom of the ancients with one of our natural psychedelics, from mushroom grow kits to salvia (extract), to the more exotic power plants such as kratom, ayahuasca, peyote and other psychedelic herbs and seeds. You can choose whether to go for a mild buzz or to, like, totally trip balls! And for later, back on Earth, we have various extracts and supplements to restore your system to optimum. Welcome to the most comprehensive smartshop in the cosmos. At Zamnesia, we stock everything the wandering psychonaut might need. Derived from Mother Nature herself, our incredible range of products has the ability to alter the mind in weird yet wonderful ways. Used for centuries by shamans, spiritual gurus, and naturalists the world over, herbs and seeds boast one quality modern day medication cannot match—the most comprehensive collection of user reviews on the planet! 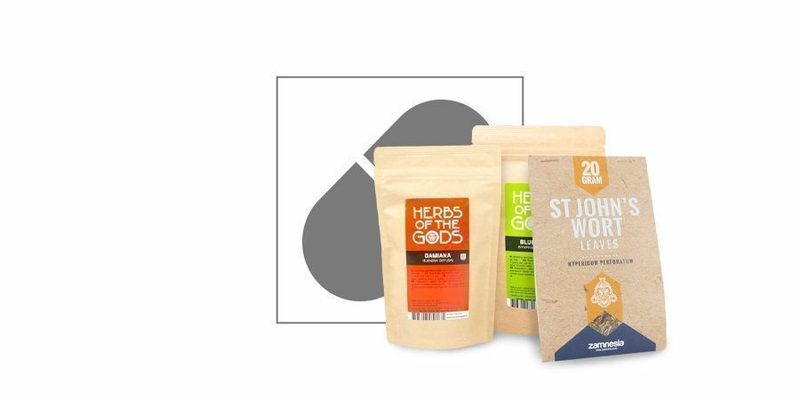 Harness the diverse toolset of Mother Nature with our range of seeds, grow kits, powdered extracts, and raw herbs. Give your physical and spiritual being an herbal kick with an exotic selection that won’t leave you high and dry. Whatever you do to relax, let Zamnesia give you a helping hand. Our chilled out selection of tinctures, extracts, dried herbs, and natural supplements will let you leave the stress of modern life behind. By helping your brain shift down a few gears, it is possible to transport the mind to a place of complete zen without hampering productivity. 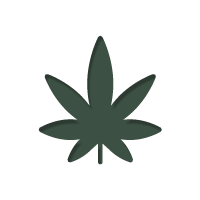 Put your faith in medicinal herbs backed by centuries of user testament. Vape herbs capitalise on the proven abilities of the world’s most illustrious herbs, and the satisfying art of vaping. Specially designed to be used in a wide range of vaporizers, every herb provides its unique attributes on the move, at work, or whenever you need it most. Every product includes a detailed description and a recommended vape temperature to ensure you get the best experience with every puff. How many times has a vivid dream had a lasting effect the following morning? By utilising dream herbs, it is possible to tap into secret arts known only to African and American natives. That was until Zamnesia bought together raw herbs, extracts, and seeds all with a singular purpose in mind—inducing vivid and lucid dreaming. More than that, many of our extracts and supplements can also be used to tackle insomnia, a common condition in today's "always connected" society. Drugs can be used to unlock areas of the mind previously untapped, or subject us to sensory experiences that broaden spiritual horizons. The majority can also be used safely, as long as you know your drug of choice doesn't contain any nasty surprises. 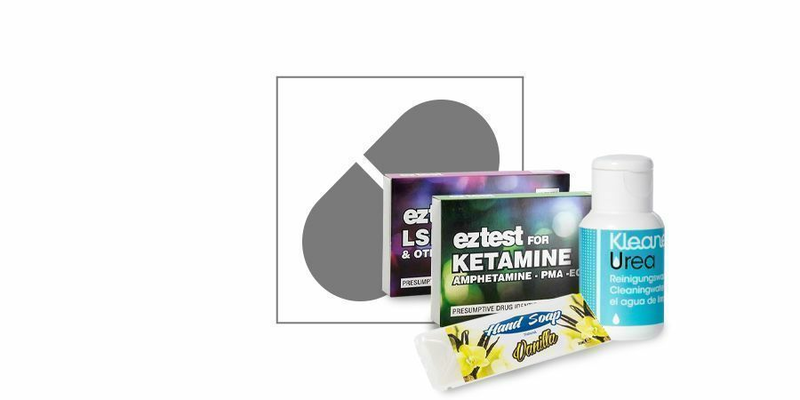 Our drug testing kits cater to numerous substances, and can provide results in minutes. Moreover, we also offer several self-testing kits. These are ideal for finding out what elements remain in your system before someone else does. The "holy sage" can provide some of the most profound and life-affirming experiences any psychonaut will ever go through. 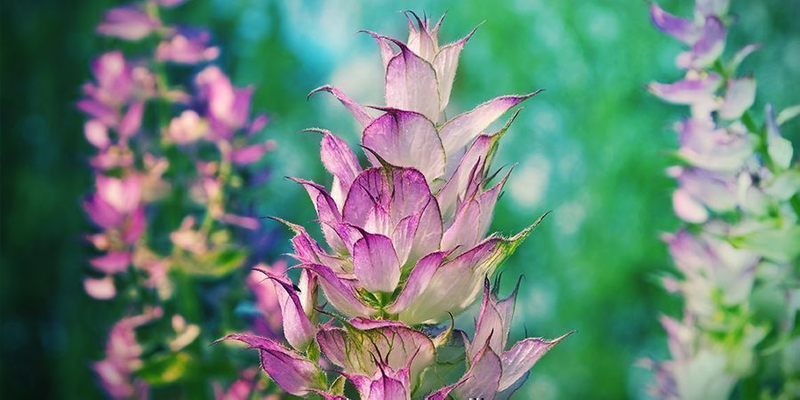 Salvia (Salvia divinorum) is the world’s most powerful natural psychedelic, and now, thanks to our range of salvia extracts, it can be your most powerful psychedelic too. As a dried leaf, the spiritual plant can be chewed, but not swallowed, for a mellow experience. Or, if you want to elevate your journey through the cosmos, we have a range of extracts in varying concentrations. Pick the one that's best suited to you and strap in. Popular throughout Thailand and other regions of Southeast Asia, kratom (Mitragyna speciosa) can be either mellow or energetic depending on the variety and amount consumed. 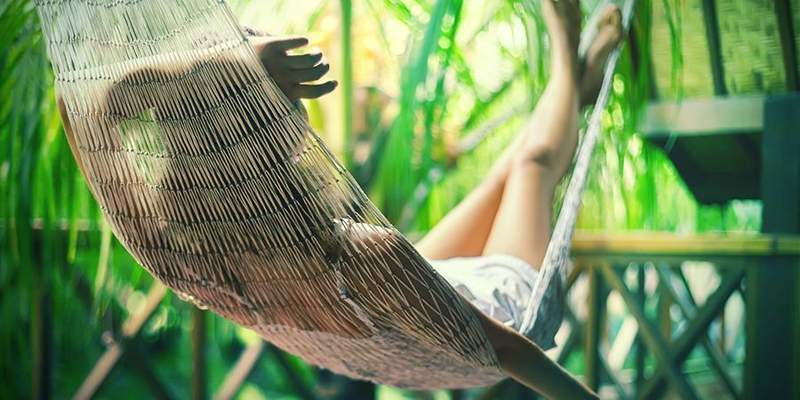 If you want a natural way to relax at the end of a tough day, then try kratom Bali. If, however, you want to ramp up your energy levels and feel invigorated, choose kratom Thai. Both are available as an extract or a resin, and come in a range of concentrations. 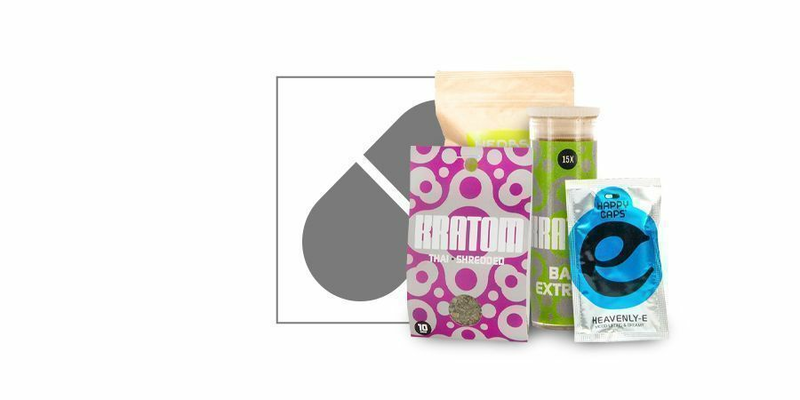 Our complete kratom lineup will let you experience everything the plant has to offer. Responsible for inspiring creatives the world over, the mescaline cactus also has a long and rich history in Latin American shamanic culture. 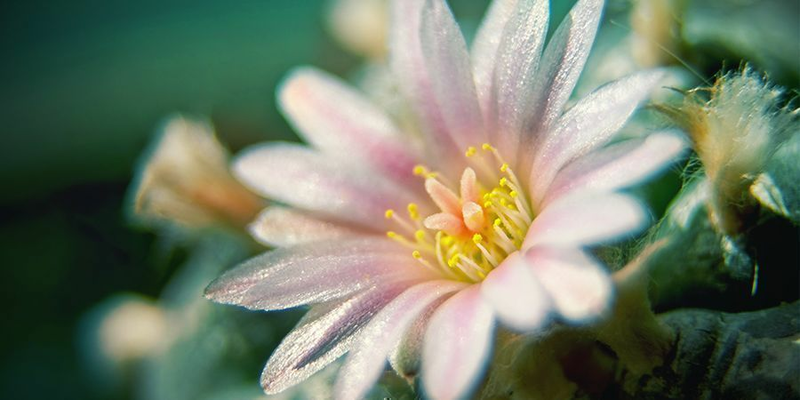 Now you can tap into the intense visual effects of the peyote (Lophophora williamsii), San Pedro (Echinopsis pachanoi), and Peruvian torch (Echinopsis peruviana) cactus varieties. We offer a range of cuttings, seeds, and cultivation kits, all of which will easily allow you to grow your own mescaline cactus at home. Keep them as an ornament, or harvest the flesh for its spiritual power—the choice is yours. Favoured initially by prehistoric hunter-gatherers, kanna (Sceletium tortuosum) is known for its mind-altering properties. Although our daily challenges may have changed since primitive times, the need to alleviate our mood and broaden our minds has not. Kanna can help you do just that, without the risk of feeling hungover the next day. The herb can be utilised as an extract, smart liquid, supplement, or grown from one of our seed packs. Never be without, thanks to Zamnesia! Put your faith in mother nature, and she will restore the vigour needed to go all night long. Thanks to a diverse mix of herbs, tinctures and supplements, our aphrodisiacs are all natural and designed for both men and women. Even though the body is willing, sometimes the mind lacks the energy and motivation needed to give your partner full attention. Fight back against the perils of an always-connected society by switching your phone off, and turning your senses on. Kick-start the day with our diverse collection of natural energizers and stimulants. Whether you put your faith in ancient remedies or opt for modern supplements based on traditional herbs, the result is the same—a revitalised feeling that lets you take on the day. Browse a range of dried herbs, supplements and liquid extracts all designed to give you a burst of cognitive or physical function. Beat the grind and feel invigorated by using our energizers as part of a healthy lifestyle.